It is not often that you have to choose a sports team to follow. Normally you support your local or national team, and if all else fails, you go continental. But for esports fans, it can be a tad more complicated than that. There haven’t been many instances in its short history where competitions have been played by nations, with most games typically being battled out by individuals, or teams made up of the best of the best. The Overwatch World Cup was a hoot because it bucked this trend. Suddenly, both New Zealand and Australia had the opportunity to root for their home teams. It wasn’t until I had the experience of cheering on the Australian team at the finals in Sydney last year that I realised how much this had been holding back my enjoyment of the sport. I had never had a team to really get behind, win or lose – but the World Cup finally offered me that opportunity. 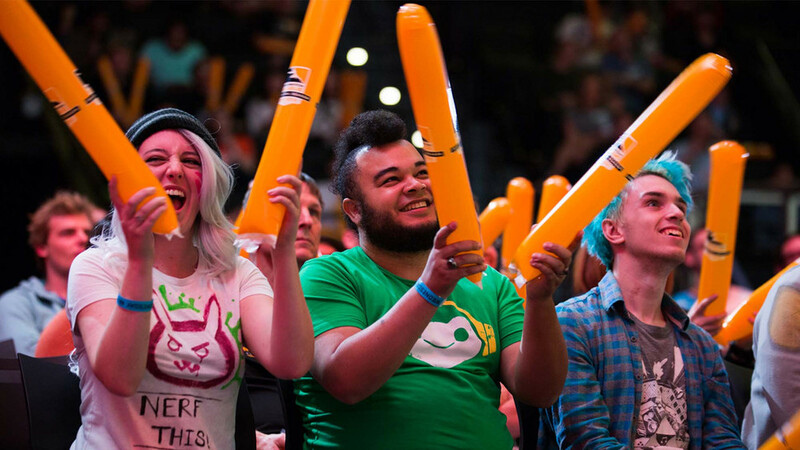 This past weekend, Blizzard launched the Overwatch League, with 12 teams from all over the world competing for the ultimate Overwatch title. But with no team representing any city in Oceania, Kiwis and Aussies are back in the same situation we always are with esports – asking ourselves, who are we supposed to support? Of course, many people this time last year didn’t think there would be a league worth supporting, with conflicting reports about how well organised the competition was, and questions arising around how well it would be supported by sponsors and players. But this past weekend has gone a long way to alleviating some of these fears. It was not only the best weekend of competitive Overwatch there has ever been, but a huge number of fans tuned in for it. The Twitch stream was often sitting around 400,000 viewers over the weekend – an impressive number considering how early we are into this biannual season. It was a good weekend for the crowd as well, because no one had ever seen Overwatch played like it was over these first nine games. For the first time since the game's launch, every single character except Symmetra was played. It has taken a lot of time and patience from the players and Blizzard, but the meta is finally at a point where every character has a place in competitive play – even if some characters are still significantly more dominant than others. As a result, the weekend showed the kind of diversity of gameplay that Blizzard promised with the announcement of the game, but that we haven’t seen actualized until now. It was also easier to follow this great gameplay due to the new suite of spectator mechanics Blizzard has made for the game. The introduction of costumes for each team make games much easier to follow, and the broadcasting team also seem to be able to cover the action much more nimbly and broadly than they have been able to before. The camera isn’t as locked into players’ viewpoints, and instead flits between first-person, third-person and a floating camera to give a much more stable view of what is going on. It is already clear that Blizzard is investing heavily in the competition, including providing every single competitor a base salary of US$50,000 and a prize pool of over two million dollars. 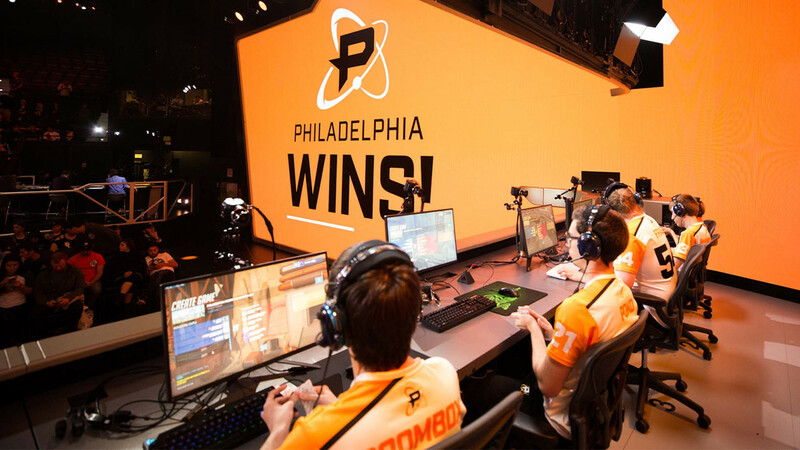 It is also investing in the fans: Overwatch received an update over the weekend which introduced a new tab detailing the progress of the league's competitive play, and also made each team's skins, for every single character, available for players to purchase. Of course, you can look at this as a way for Blizzard to make money. But that aside, it does feel like a really bold move to get the competition into more players’ minds, and introduce it to more casual players who might not follow or be aware of esports otherwise. The success of this weekend has me really excited for the coming season, but it also exacerbates my initial concern - who the hell am I going to support? Fans who plan to follow the season the entire way should really choose their team now at these early stages. Otherwise, it is too tempting to just jump on the bandwagon of whatever team is doing best at any one moment. And much of the fun of following a sport is being there for both the highs and lows of your team – grieving with them at their losses, and celebrating with them on their victories. Plus, the structure of this season makes it unrealistic that you will be able to watch every game: every weekend features approximately 18 hours of games. So it is almost a necessity that you pick a team whose games you will follow, otherwise you could get overwhelmed trying to watch them all and lose track of the season completely. For Kiwis and Australians, there are a few ways we can think about how to choose a team to support. You can think geographically, choosing the team located closest to our countries. In that case, you would support the Shanghai Dragons. Personally, I feel like this is a tenuous link, but if it works for you then that is great. The other way to think about it is culturally. In that case, for us as members of the Commonwealth, it makes sense to support the London Spitfire. But this brings me to my next issue: these teams are not formed from members of the city their team is named after, but rather have been constructed by enlisting the best players from all over the world. 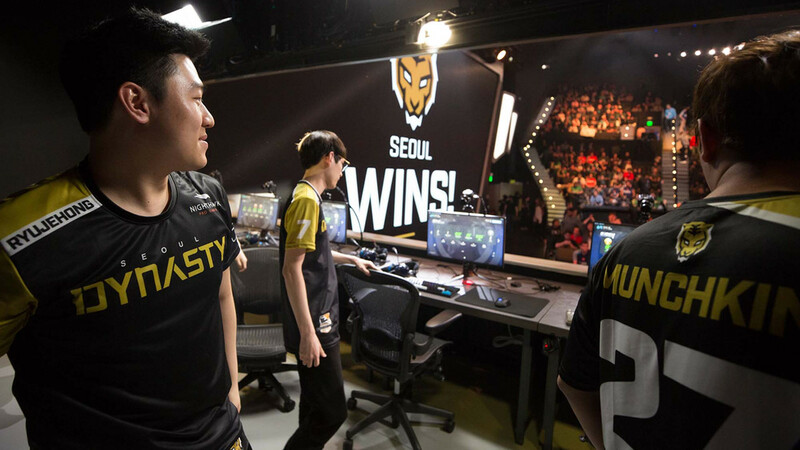 As a result, every single one of the Spitfire’s 12-person roster is from South Korea. I don’t really have a problem with this system, as there is no denying it results in the most balanced and exciting high-level play, but it also makes supporting a team because of the city they represent sort of meaningless. That leaves us Kiwis and Aussies with only one true metric with which to decide the team we will support, and that is the talent. The more you watch an esport, the more you grow to appreciate not only how good the players are, but also the style and flair with which they demonstrate their proficiency. As such, esports have developed star players in the same way every sport does. So, an easy way to figure out which team you will follow this season and beyond is to watch all of the teams play, and then pick the player that you most enjoying watching. It is a pretty unorthodox reason to support a team but heck, we haven’t been left with much else to base our decision on. Personally, I am leaning towards supporting the New York Excelsior because of their star DPS player, Saebyeolbe. This kid was part of the South Korean team who won the Overwatch World Cup last year, and he has proved himself to be one of the best DPS players in the world. His Tracer play hurts my brain to watch, with every movement and shot seeming deliberate despite the unbelievable speeds at which Tracer is played at this high level. But what I like most about Saebyeolbe is that despite how good he is at playing Tracer, he will swap between DPS characters as the situation demands, and play them just as proficiently. 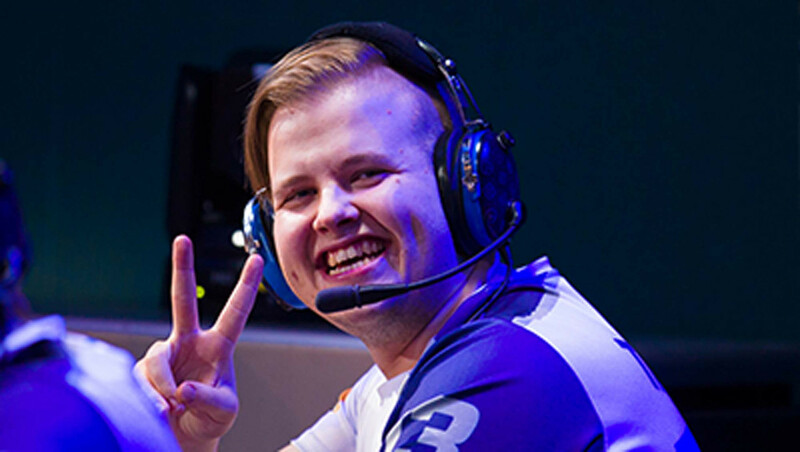 It is thrilling to watch him go one-on-one as Tracer, but it is just as exciting to see him sit back on the map and execute the most insane headshots as Widowmaker. So, there you have it, my extremely complex and convoluted thought process in deciding how to choose the team I will support in the Overwatch League. It seems it will be quite a journey for each of us lowly Oceanics to pick which team will be ours, and of course it is all fairly arbitrary. But still, GO NEW YORK EXCELSIOR!